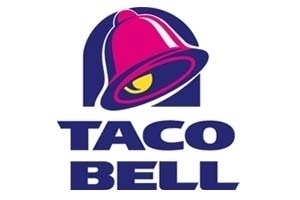 Taco Bell serves more than 35 million consumers each week in nearly 5,600 restaurants nationwide. More than 2 billion tacos and 1 billion burritos of all varieties are served in Taco Bell restaurants each year. From classics such as the Burrito Supreme® and Crunchy Taco to newer innovations like the Crunchwrap Supreme® and Doritos® Locos Tacos, Taco Bell has created bold, flavorful food for more than 50 years.